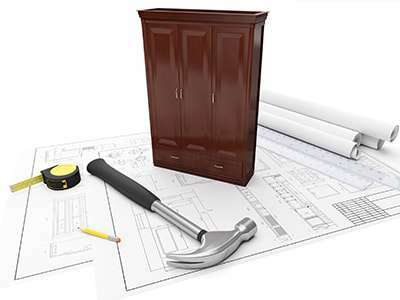 For a beautiful kitchen and bathroom, the cabinets must be meticulously adjusted and installed. 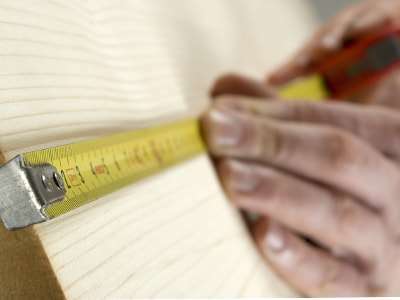 Therefore, measurement is the first step in your custom cabinets design. We will gladly go to you with all the necessary tools. The measurements are free of charge and does not engage you in anything. For every kitchen and bathroom project, start by a computer assisted design. 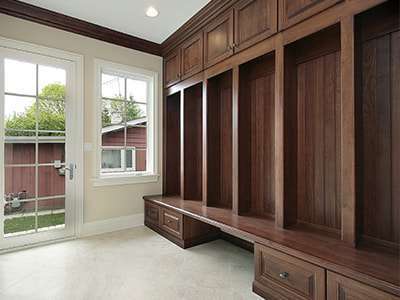 Tell us your needs and desires, and we will elaborate plans with the help of the "Cabinet Vision" program. We will then schedule a meet where we will present your project in 3D. There is only one step between virtual and real, and it is Armoires Multi-Poses! Want to update your cabinets without having to change everything ? 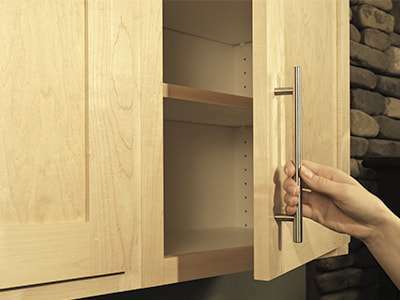 Think about re-facing; A cost-efficient and environmentally-friendly technique consisting of modifying your cabinets without having to change the original caissons. 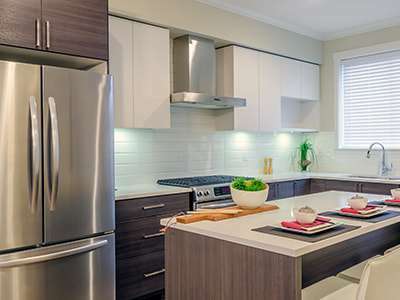 For a quick and efficient intervention, call Multi-Posses' team of experts, and renew your kitchen at an affordable cost. Armoires Multi-Poses designs your custom cabinets from A to Z, and manufactures them in their factory. Personalise this family space and transform it on to a pleasant daily meeting place with a design that reflect your tastes. All our cabinet are made of high quality and resistant material. Whether it is for a new construction or for the renovation of your current bathroom, opt for Armoires Multi-Poses' custom vanities. 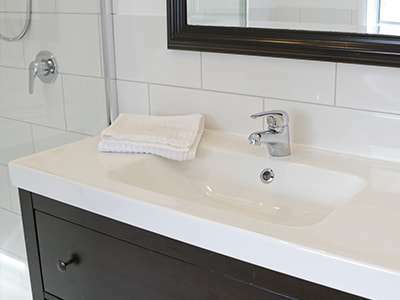 Any furniture we build for bathrooms are made in our factory with the most water and humidity resistant materials. You wish to have personalised custom furniture according to you space and vision ? Armoires Multi-Poses takes care of your storage area, living room unit, and much more. Contact-us now to discuss your need and expectations, and we will provide you with a free estimate.